​A Carpet Doctor is a premier carpet cleaning and steam cleaning service that offers truck mounted carpet cleaning as well as upholstery cleaning, carpet repairs, carpet re-stretching, and water extraction. Our locally owned and operated company is dedicated to providing our clients with the best carpet cleaning services in Colorado Springs. We have a revolutionary carpet cleaning system to reach deep into carpet threads and dismantle embedded dirt and oils. A special heated solution is sprayed deep into the carpet fibers to loosen embedded dirt. 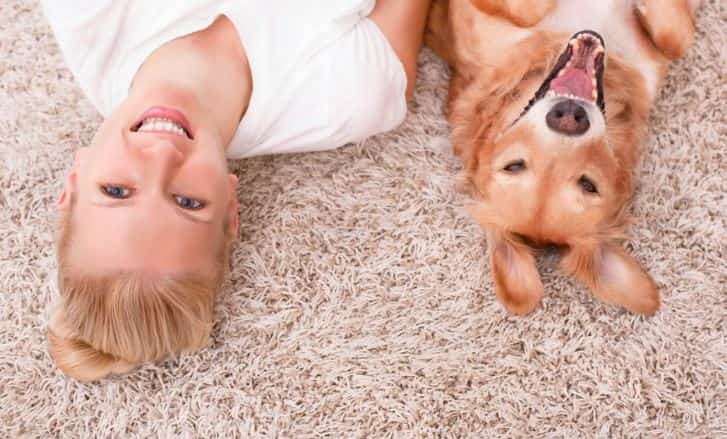 Our pre-conditioners are gentle on your carpet and highly effective on removing soiling and tough stains. All pre-conditioners and spotting agents are safe and non-toxic for both children and pets. ​Next we rinse away our pre-conditioner and your dirt with our powerful chemical free hot water extraction system using our truck mounted equipment. This leaves your carpet as clean as it can be with no soil attracting residues left behind. We are very thorough and detailed in this step paying special attention to edges of rooms, high traffic areas and of course all of your concern areas. Lastly, we remove additional moisture from the carpet with a “suction only” pass from the cleaning wand. This allows your carpets to dry faster and evenly. Drying time for carpet cleaning is typically 4 to 12 hours in most cases. Carpet protectors, furniture blocks and deodorizers are available upon request. Free shoe covers (up to 3 pairs) are also provided so if you need to walk on the carpet while wet, it will still be protected. A Carpet Doctor of Colorado Springs, Inc.